Once housing an institution that enhanced the lives of tens of thousands of citizens over a century, the abandoned Barnett Bank Building still stands two blocks from William Boyd Barnett’s 1877 bank, despite its namesake disappearing from the banking industry nearly 20 years ago. 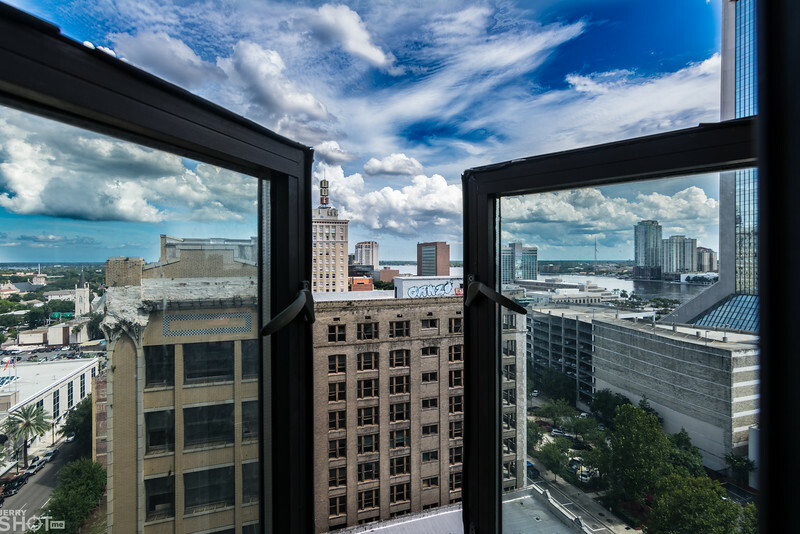 1926 would be considered the year of the skyscraper in Jacksonville. Seven buildings of ten stories or more were constructed that year, with the eighteen-floor Barnett Bank Building being the tallest, changing the city’s skyline virtually overnight. Others under construction during 1926 included the Lynch Building (seventeen stories), the Park Lane Apartments (seventeen stories), the George Washington Hotel (fourteen stories), the Greenleaf & Crosby Building (twelve stories), the Carling Hotel (thirteen stories), and the Atlantic Bank Annex (ten stories). 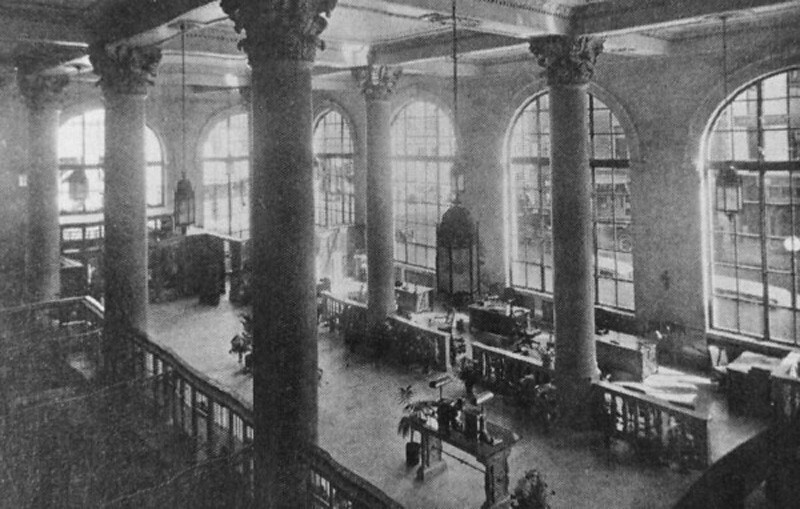 The Barnett Bank story began fifty years earlier on May 7, 1877, when William Boyd Barnett opened the Bank of Jacksonville. Barnett was born on September 2, 1824 in Nicholas County, West Virginia. His father, William Barnett, Sr. had served as a Pennsylvania regiment captain during the War of 1812 and was recognized as a pioneer of West Virginia and Ohio. Barnett married Sarah Jane Blue in 1848 after moving to Leesburg, Indiana. Six years later, their first child, William D. Barnett was born on April 3, 1852. On October 7, 1857, Bion, their second son was born while the family lived in Hiawatha, Kansas. On January 2, 1871, partnering with former Kansas Governor E.N. 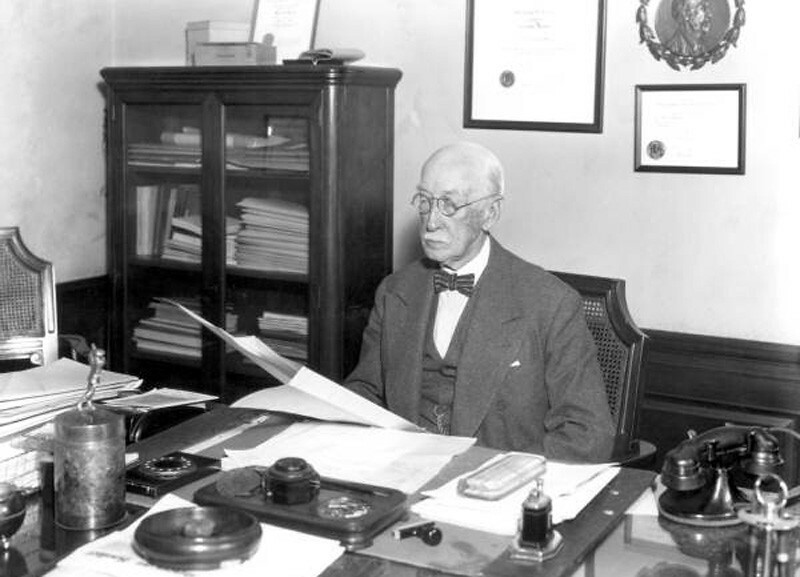 Morrill and Lorenzo Janes, William Barnett formed the Barnett, Morrill and Janes Bank, a bank which still exists in 2012 as the Morrill and Janes Bank. In March 1877, Barnett sold his interest in the Kansas bank and moved to Jacksonville with his wife and nineteen year old son Bion. 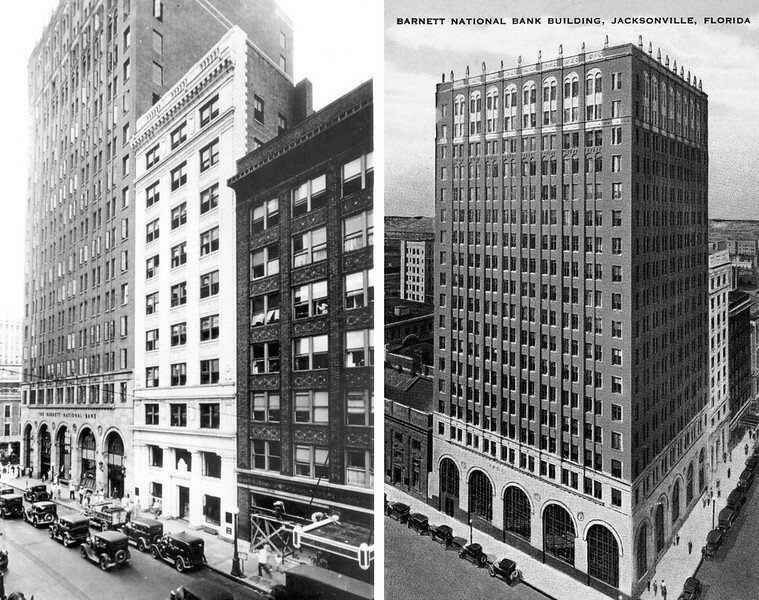 In a city in the midst of suffering from Yellow Fever outbreaks, many considered it a joke when Barnett established the Bank of Jacksonville office in the old Freedman’s Bank Building at the corner of Pine and Forsyth Streets. Eastablished with a capital investment of $43,000 and a staff consisting of Barnett, Bion as bookkeeper and one other clerk, only $11,000 was deposited into the bank the first year.